Finest quality wenge worktops manufactured to highest standard at the most reasonable prices online, carefully selected to ensure uniform colour and perfect match. This tropical timber comes from the Congo in Africa and its species name is Millettia laurentii. Wenge worktop has a highly distinctive, rich dark colour and a straight grain which adds black tones to give it an ebony like appearance. Wenge worktops wood has excellent strength, is both heavy and very durable and its striking appearance makes it ideal for panelling, furniture and musical instruments. 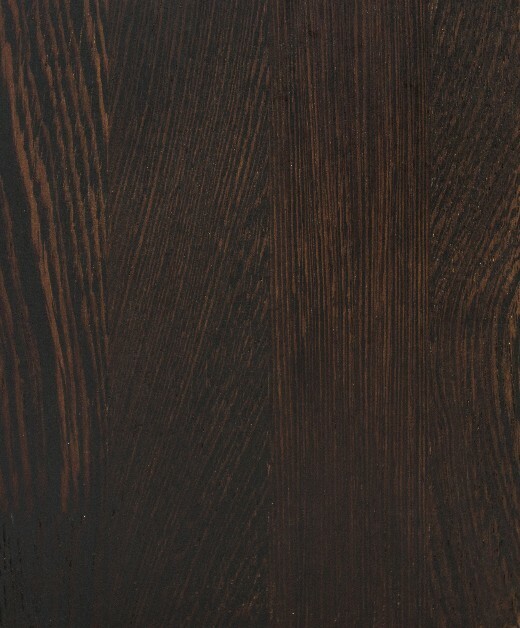 The most striking feature of Wenge worktops is its beautiful, rich, dark brown colour. The grain gives the wood almost blackish tones and it is often thought to resemble ebony. Wenge wood makes a bold design statement and is perfect for a dramatic, contemporary kitchen. It is a highly practical as well as stylish choice as this tropical timber is extremely robust and durable. If you’re looking for a kitchen that stands out from the crowd, we highly recommend Wenge.